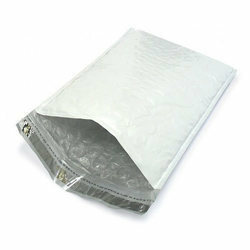 Our range of products include courier bags, bubble lined courier bag and ld security poly bags. 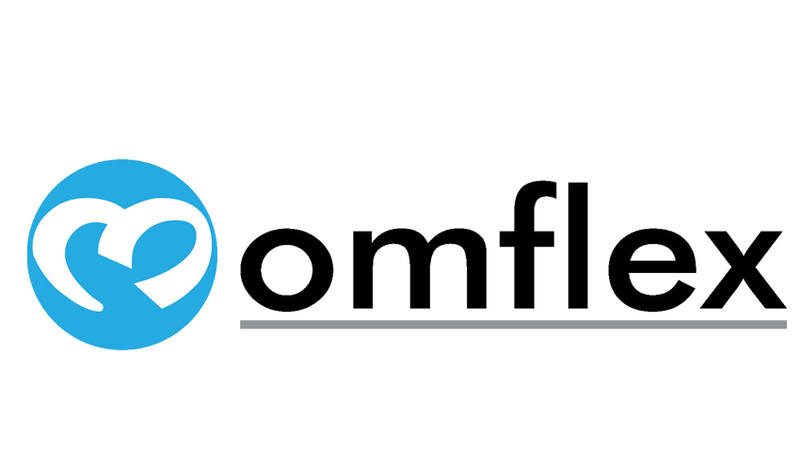 We are listed amongst the top manufacturers and suppliers of an exclusive range of Courier Bags. 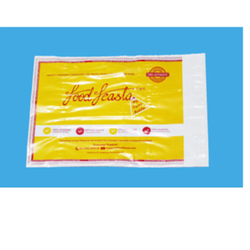 By using the offered bag, one can easily identify the contents inside the bag. These are designed using co-extruded polyethylene with customized thickness. Due to their salient features like fine finish, enhanced durability and long service life, these have become popular in the national market. 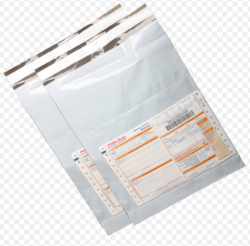 Our company offers Security Courier Bags or LD Security Poly Bags, which are manufactured from high-quality polythene materials that provide them with unmatched strength and durability. Our security bags are available in diverse sizes as per the demand of the competitive market. These bags ensure that the contents remain 100% secure and environment proof to ensure safe delivery of its contents to the recipient.